Paper Gift Certificates are SO 1995! The old school paper gift certificates not only look unprofessional, but they can be easily damaged or lost and their uses are limited. Today’s “stored value cards” have the capability to do so much more. 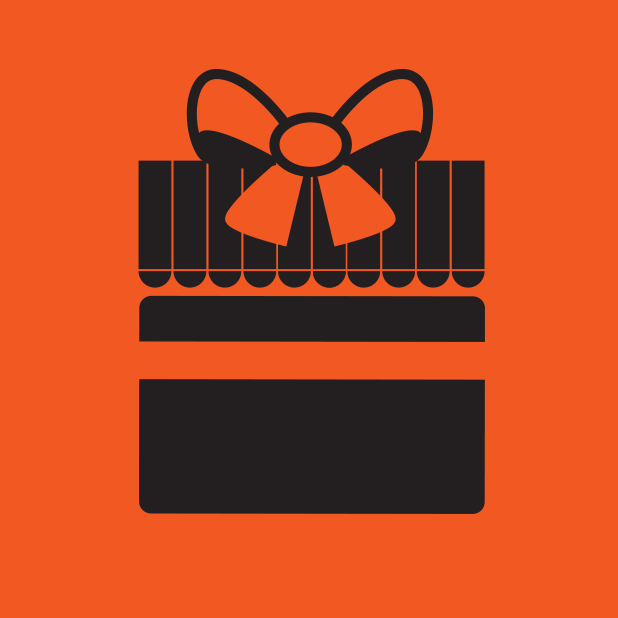 Here’s a look at how this modern gift card system works. What is a Stored Value Card, Anyway? 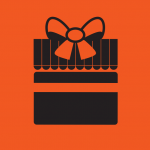 Gift Cards + Prepaid Cards – Today, gift cards are often a gift of choice, giving the receiver the freedom to pick out anything they’d like from a given store. 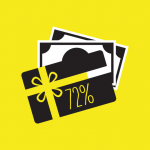 When purchasing a gift card, the buyer can determine the amount of money they’d like to be loaded onto the card, making it an ideal, customizable gift option. Merchandise Return Cards – Allowing customers to return merchandise to your store is great for customer satisfaction, however, it can lead to lost profits if customers are regularly taking advantage of the system. One way that merchants can curb this problem is by offering “store credit” cards, or gift cards that are loaded with the value of the returned item, instead of a full cash refund. This helps to ensure that the money spent in your store stays in your store. Loyalty Cards – Membership cards, frequent shopper cards, and customer discount cards all fall into the loyalty card category. These types of cards help to keep customers coming back by offering some sort of reward for their patronage each time they swipe their card at your register. So, why should your business jump on board with a stored value card program? There are a number of reasons, but one of the most convincing is the fact that it can significantly increase your profitability. According to GiftCards.com, 72% of consumers spend more than the value on the gift card. That means that you’re making the sale on the gift card, plus more! On top of that, you may be bringing in consumers who might not otherwise frequent your business if they hadn’t received a gift card. It won’t be long before plastic gift cards become a thing of the past. With the increasing popularity of digital wallets, more and more consumers are demanding digital options for spending. But, in the meantime, the important thing is to provide your customers with a reason to return—and a stored value card could be that reason. Abtek’s FlexCache program features everything businesses need to issue spending credit, from database maintenance to transaction processing to 24/7 helpdesk support. To learn more about Abtek’s stored value card program, visit our website or call us at 1-800-544-9145. While it can be tempting to integrate “buy now” buttons into a business’s social media campaign, it’s not quite as simple as just “signing up.” There are a lot of logistical challenges that businesses must overcome before they’re able to successfully sell merchandise via social media platforms. Click here to read more of what she had to say, including the most common challenges business may face as they work to implement this functionality. Tami Cohorst, Abtek’s Vice President, was recently featured on Digital Transactions, an online business publication focusing on trends in the electronic exchange of value. You may have heard the term, “friendly fraud.” It’s no surprise, then, that there’s nothing friendly about it. And it’s quickly becoming a major problem for merchants across the globe. Friendly fraud, also called friendly-fraud chargebacks or cyber-shoplifting, occurs when a customer makes a purchase online and then files a dispute with his or her credit card company, claiming that the charge was fraudulent or that the product was never delivered. 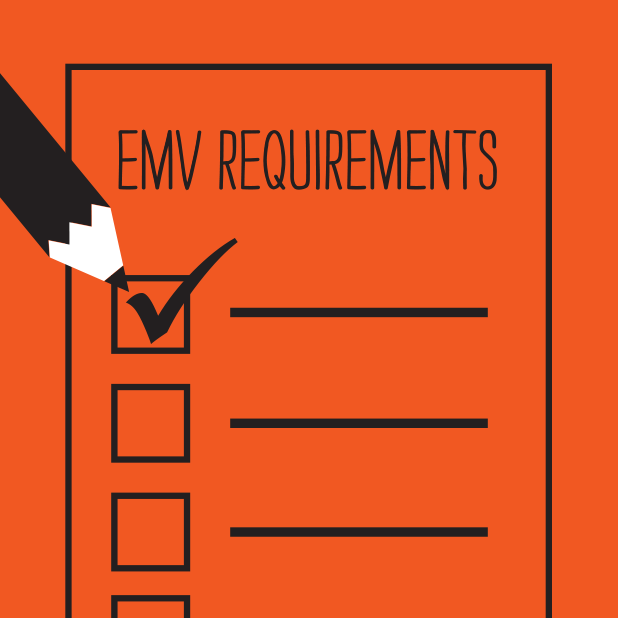 We are now less than 90 days until the EMV liability shift. Come October 1st, if your business isn’t prepared with EMV “chip card”-compatible processing equipment, you could be liable for losses due to fraudulent charges at your establishment. But, there’s no need to panic! Here, we’ve put together a handy dandy checklist to help you stay on top of the things you need to do before the October 1st deadline hits. Merchant service providers exist to help you though your payment processing challenges—and the EMV transition definitely falls in the “challenge” category. It’s not that making the transition is difficult, but rather it can be confusing for many merchants. There are so many compliance requirements to meet, and it can be tough to keep them all straight. Your MSP can help you understand what you still need to do before October and answer your questions along the way. The average merchant only replaces their POS equipment every seven to ten years—and if you’re one of these merchants, there’s a pretty good chance that you’re going to need an upgrade in order to be able to accept EMV cards. Since EMV, or chip-and-pin cards, use a microchip to communicate payment data instead of a traditional magnetic stripe, outdated equipment will likely need to be completely replaced with new, high tech devices. If you’ve already completed steps 1 and 2, you’ll want to make sure that your equipment is still up-to-standards. 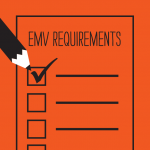 Even if you’ve received new EMV-compatible equipment, it might not necessarily be ready for the liability shift. Many merchants aren’t aware that the EMV requirements continue to be in flux, and have likely shifted since they bought their new POS. Your MSP can help to ensure that not only you have the equipment you need, but that it’s updated and configured properly. With new chip-and-pin cards being mailed out by credit card companies every day, more and more confused customers will begin to come through your business, not understanding exactly how to use their new cards. Now is the time to begin to train your employees on how to guide customers through the slightly modified transaction process. Happy, non-confused customers are repeat customers! Once you’ve completed these steps, you’re not totally out of the woods yet! Moving forward, it will be your responsibility to monitor the shifting compliance requirements and ensure that your business’s equipment stays-up-to date. 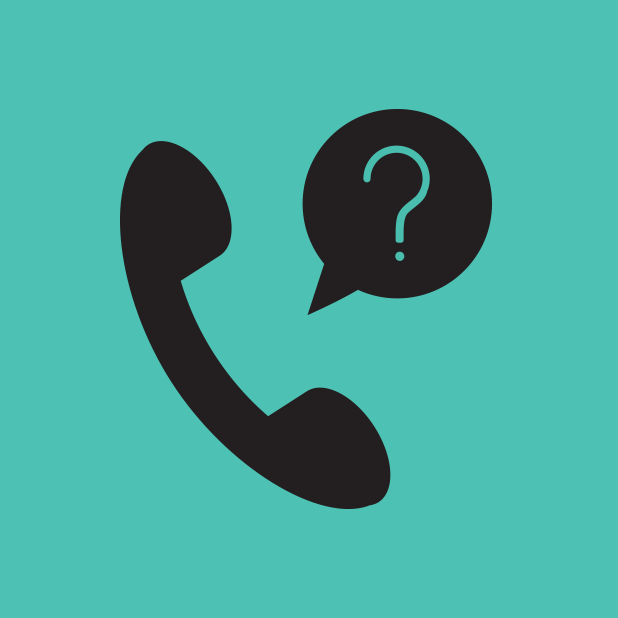 Of course, your MSP can help, and that’s where Abtek comes in. Give us a call today at (800) 544-9145 to find out how we can help you prepare during this final stretch of the EMV “chip card” transition.